Check out the Ridge Racer and Arkham City demos! While both of these games are already available, new demos have been released today for both title. 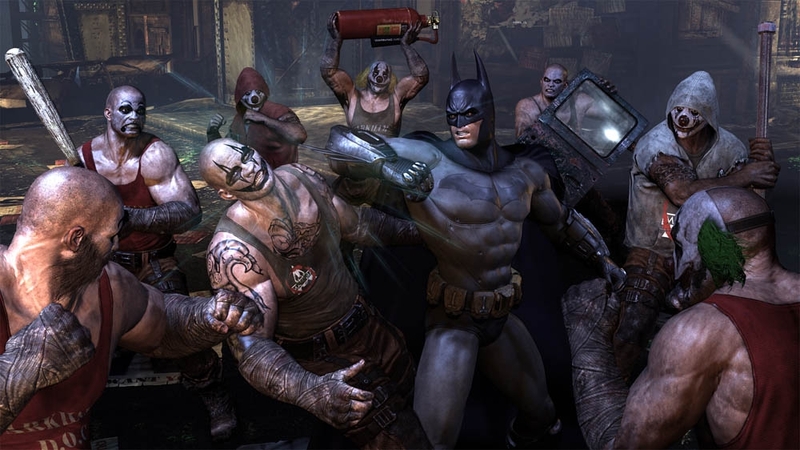 Batman: Arkham City is one of the best games of last year, and will soon be receiving a Game of the Year Edition. 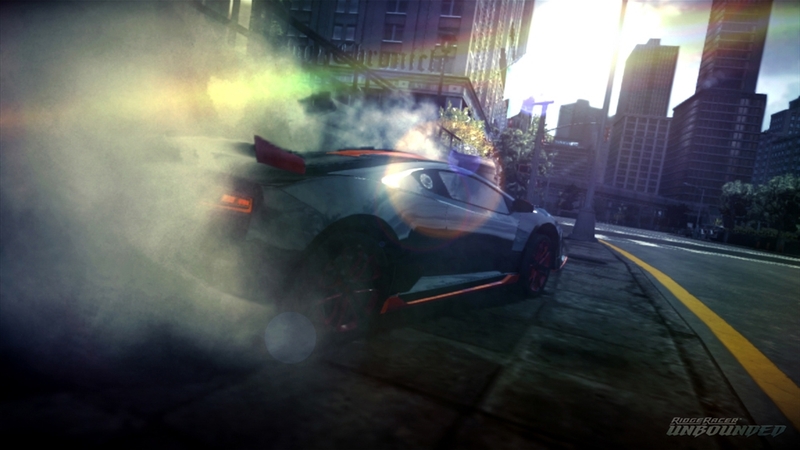 Ridge Racer Unbounded continues the Namco racing franchise with a track editor and online play. Check out their demos below! "Ridge Racer Unbounded gears up to carve its own destructive path on a spectacular collision course! 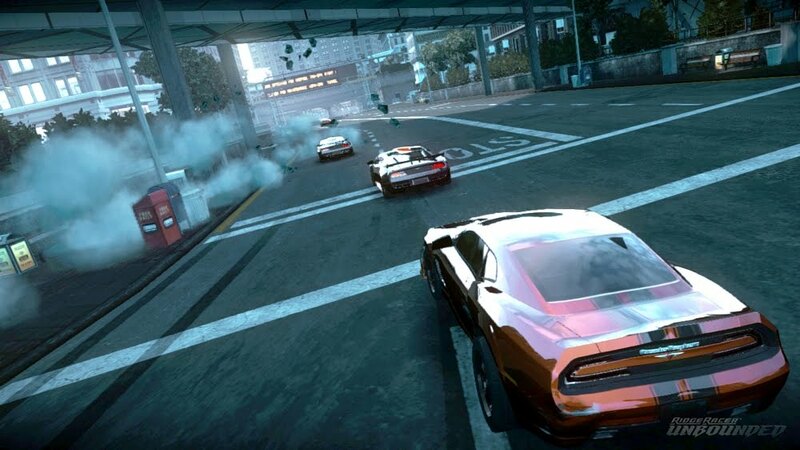 Ridge Racer is on its way back into the eager hands of gamers & Ridge Racer™ Unbounded is coming to add an unexpected dimension to the series and deliver an original blast of ferocious racing adrenaline. Easily create thousands of tracks and share them online"